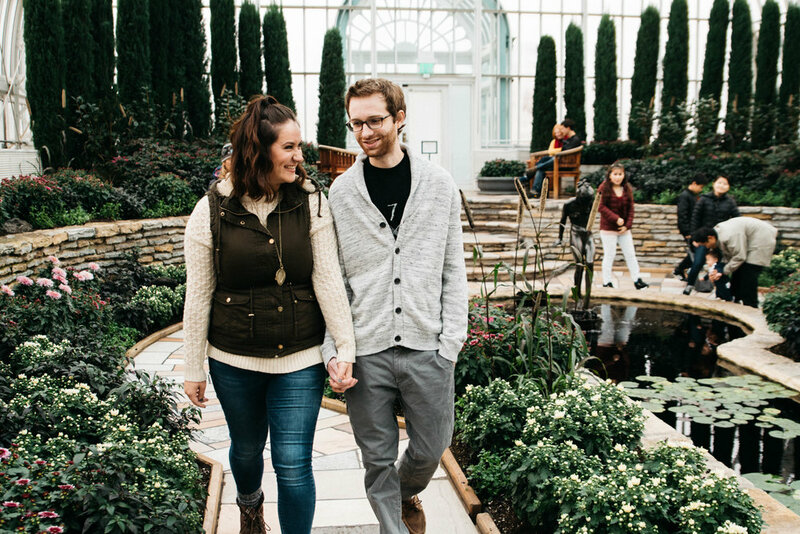 Kari & Mark met up with us on a rather cold and windy day to enjoy Como Conservatory in St. Paul! We've been dying to snap a session in here and were delighted to change locations on the day of our session since Como would be indoors. 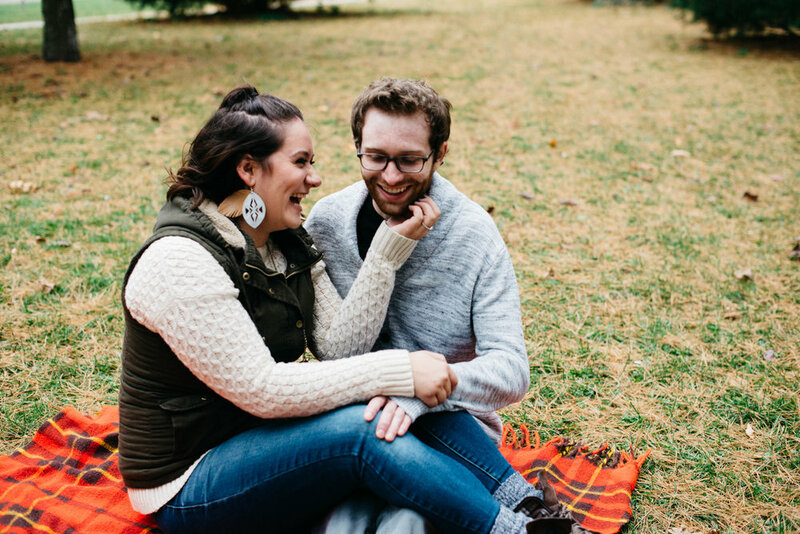 We are so thankful to have done this session there when it was rather quiet and not filled with many other guests, so Kari & Mark were able to snuggle in the gorgeous greenery a little longer than we predicted. Also - how great is Kari's smile? !